Bill Nojay, a New York State Assembly member from the Rochester area, introduced legislation earlier this month to protect motorcyclists. 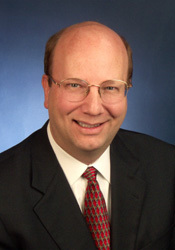 Assemblyman Bill Nojay of Pittsford. Nojay told the news media that he witnessed what happens when negligent drivers cause accidents with motorcycles when he was an emergency medical technician and ambulance driver for five years with Pittsford Volunteer Ambulance. 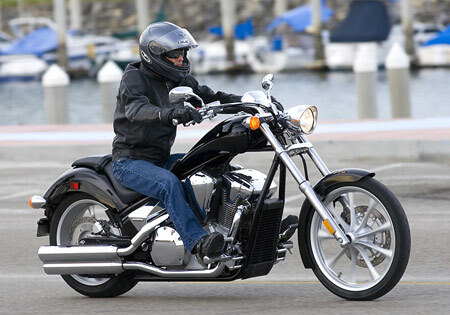 The legislation would create new levels of offenses, including a permanent driving suspension and up to 12 months in prison for a moving violation that results in the serious bodily injury or death of someone operating a motorcycle, according to news reports. When campaigning for his seat in the state Legislature, Nojay said he met the family of Sgt. Kade O’Brien, a Marine Iraq combat veteran who was killed in March 2011 by a negligent driver who received little more than a traffic ticket. O’Brien’s family asked Nojay to sponsor legislation to impose more severe penalties in cases where negligent driving resulted in severe injury or death to innocent motorcyclists. Nojay, 59, represents all of Livingston County and parts of Steuben and Monroe counties. He lives in PIttsford. Contact your state Senator or state Assembly member today and urge them to support this legislation. 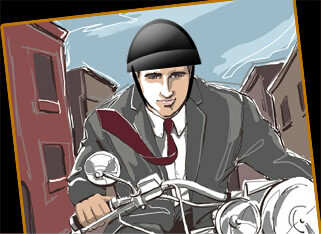 This entry was posted in Uncategorized and tagged accident attorney, accident lawyer, Adam Gee, Adam M. Gee, Elmira New York, motorcycle accident, New York motorcycle attorney, new york motorcycle attorney adam gee, new york motorcycle crash, NY and PA motorcycle lawyer, Pennsylvania motorcycle accident attorney. Bookmark the permalink.